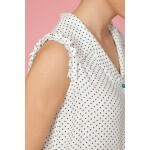 Polka dot blouse with pleat details in the sleeves. Lapel collar. Viscose fabric. 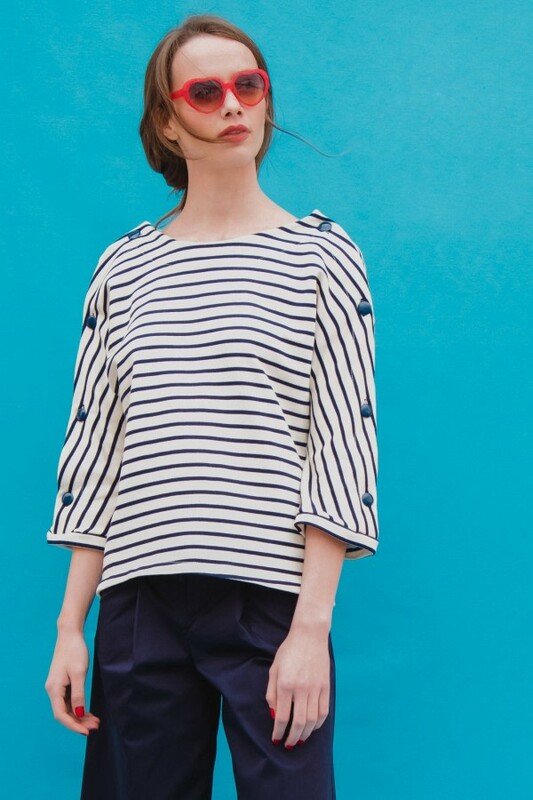 We recommend that you wash this garment with a delicate program (short and a very gentle spin) or by hand to keep the texture of the fabric well. Designed and handmade in small workshops in Barcelona.